At Kids Cottage Nursery in Dubai, the nursery day consists of a rich variety of preschool activities for the children to engage in. During a typical week, children will take part in baking, heuristic play, music and movement, light box activities, songs and rhymes, stories and role-play. 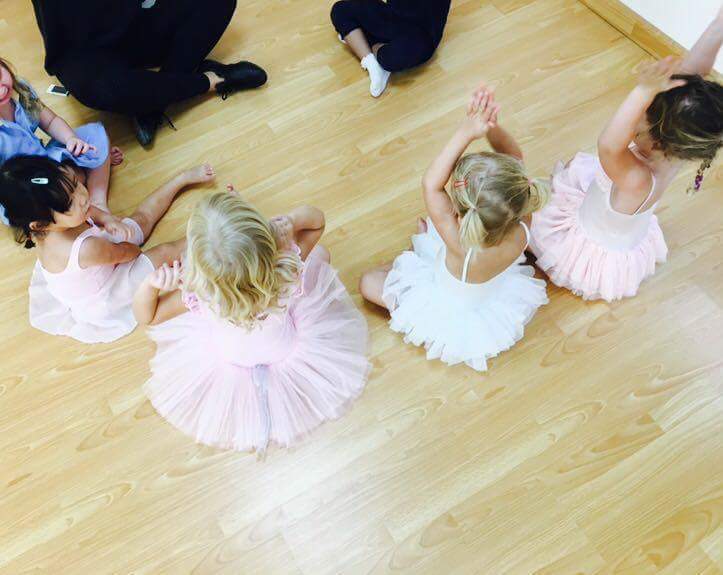 Looking for a Nursery School in Dubai? Kids Cottage Nursery in Dubai is part of Kids First Group, responsible partners committed to providing excellent levels of childcare and daycare for children at preschool level throughout Dubai. 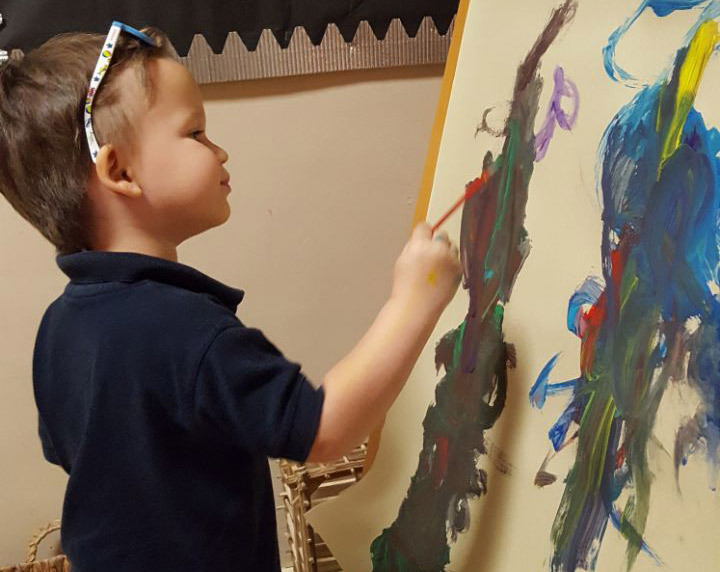 If you are looking for a nursery in Dubai and believe that the Reggio Emilia approach we follow would be ideal for your little one, contact us today to find out what one of the top 10 nurseries in Dubai has to offer.